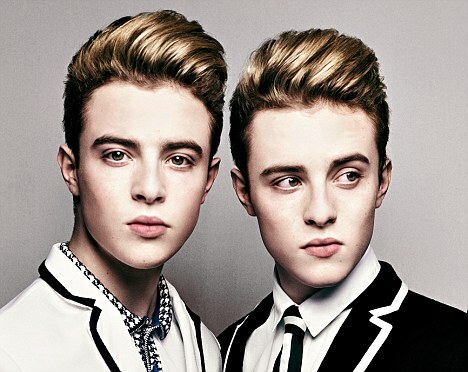 Jedward's mother has passed away due to cancer! Jedward has confirmed the death of their mother who sadly passed away due to a tough battle against cancer. Jedward has recently updated their fans with a picture of them both with their mother, Susanna Grimes. Fans, friends and even family members were quick to respond to Jedward giving them their condolences. Susanna was working as a school teacher in Dubin but managed her son's Jedward as well leading them both to fame back at The X Factor in 2009. Back in 2017, Jedward appeared on Celebrity Big Brother and was named 'irritating' by Loose Women host Colleen Nolan. Susanna was straight up to defend her sons after hearing Colleen Nolan calling her sons 'irritating'. Susanna had this to say about this situation: 'Jedward are not irritating'.